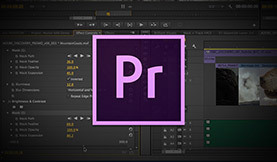 Living in Leeds in the UK, Andrew is an Adobe Certified Instructor for Premiere Pro, Encore and After Effects, and is involved in both training and production. 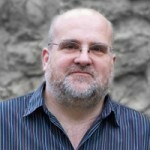 With a strong story-telling background - Andrew has been working in media for the last 16 years starting in radio production and then moving into video production, motion graphics/animation and 3D animation. Training has become a passion for Andrew over the last few years. He trains around the UK and also online with Creative Cow, where he has major series in both After Effects and Premiere Pro. 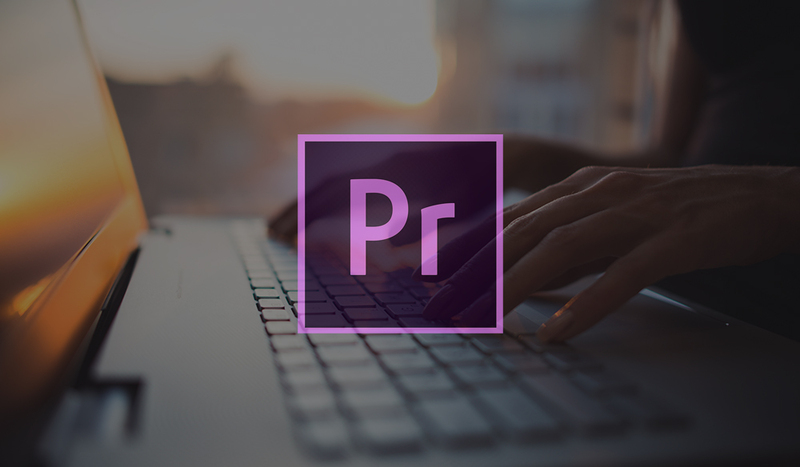 Discover how to create and save custom title templates in Adobe Premiere Pro. Saving title styles will keep consistency between projects and save you time in post!